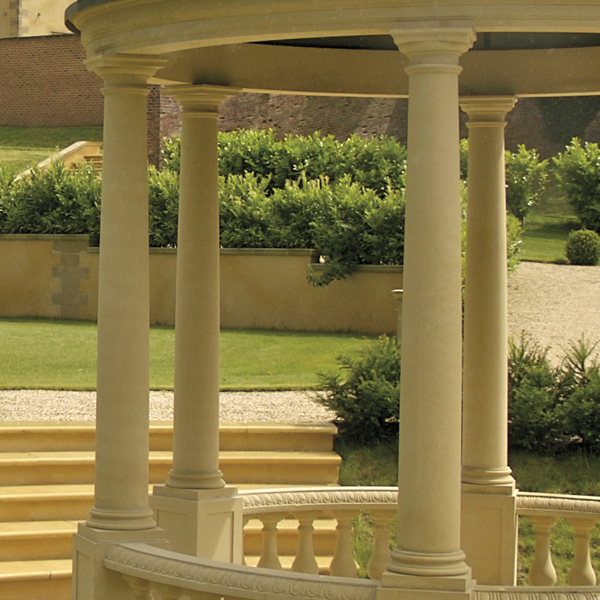 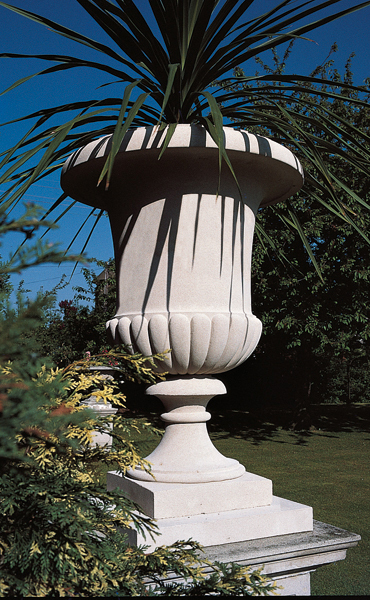 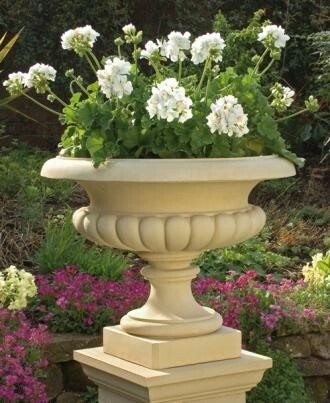 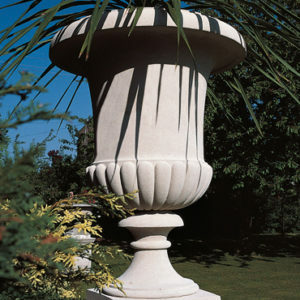 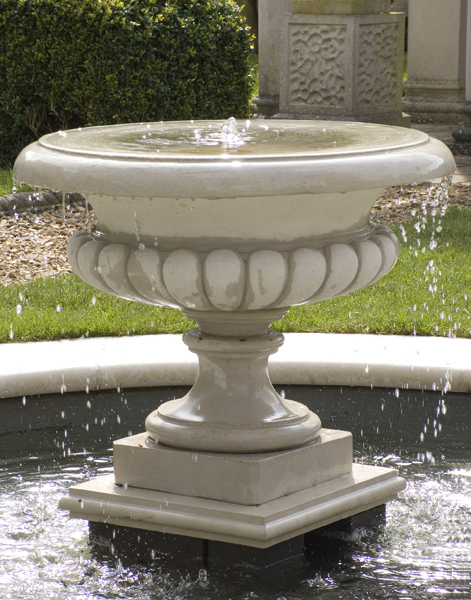 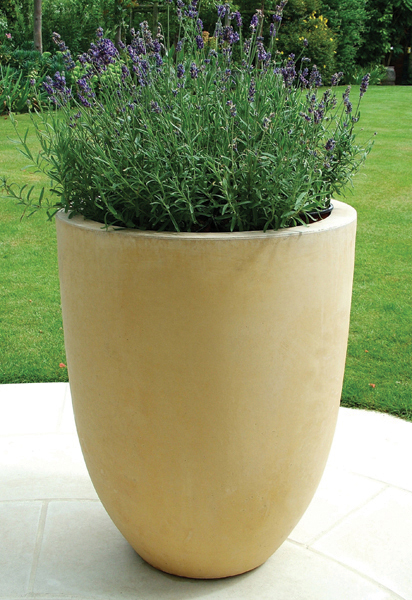 The Large Versailles Vase from Haddonstone is an impressive garden feature, making this impressive planter an ideal focal point in a garden or landscape. 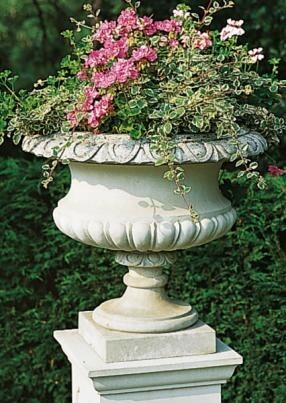 The Large Versailles Vase is a handsome bell-shaped vase with gadrooning to the bowl. 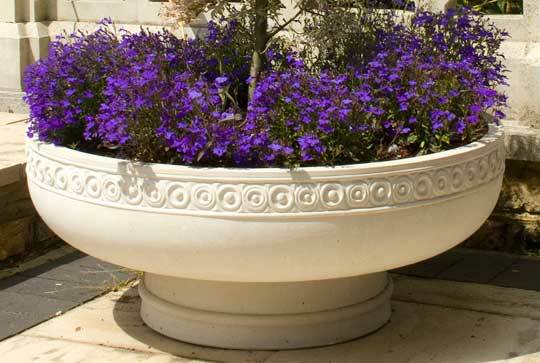 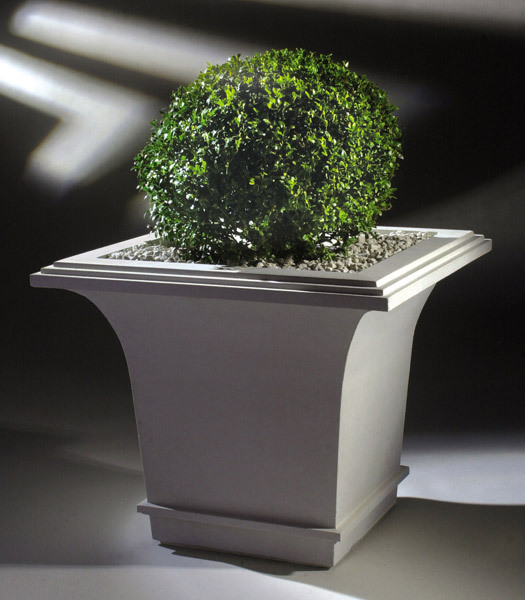 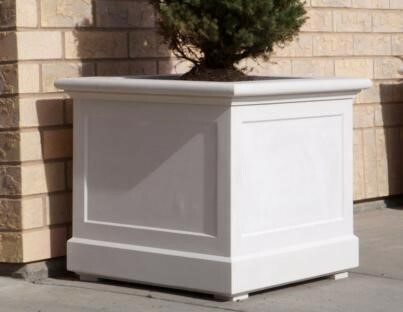 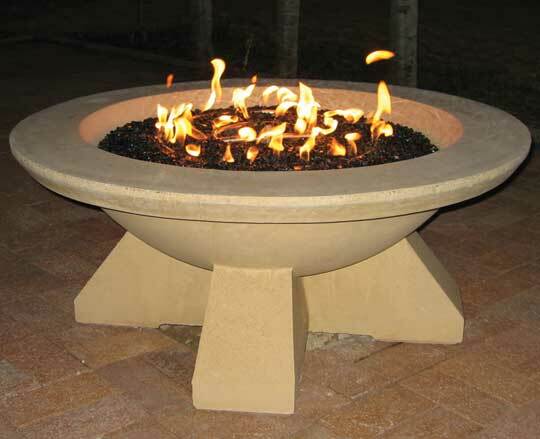 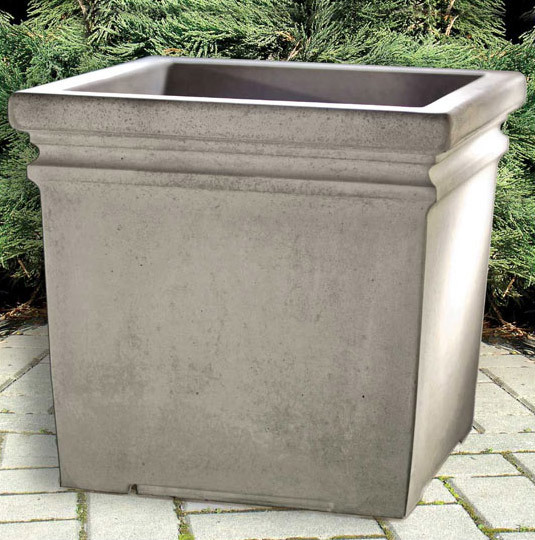 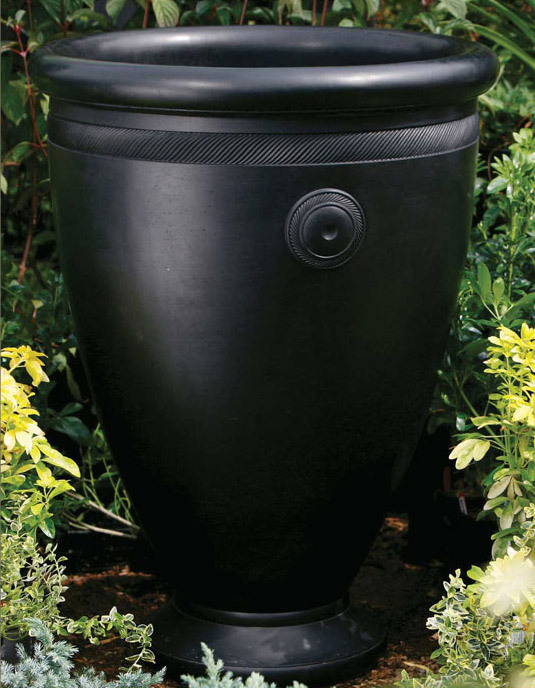 This large garden planter is perfect for plants and flowers. 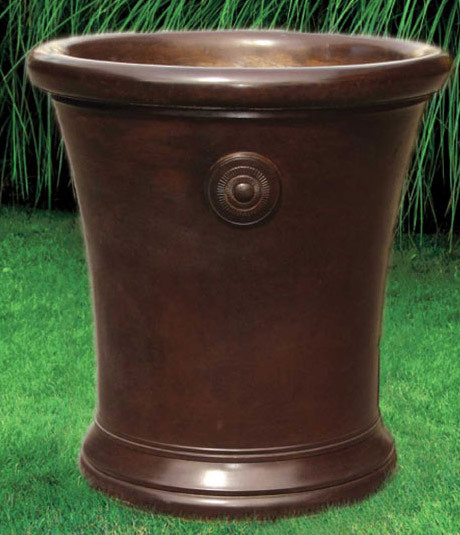 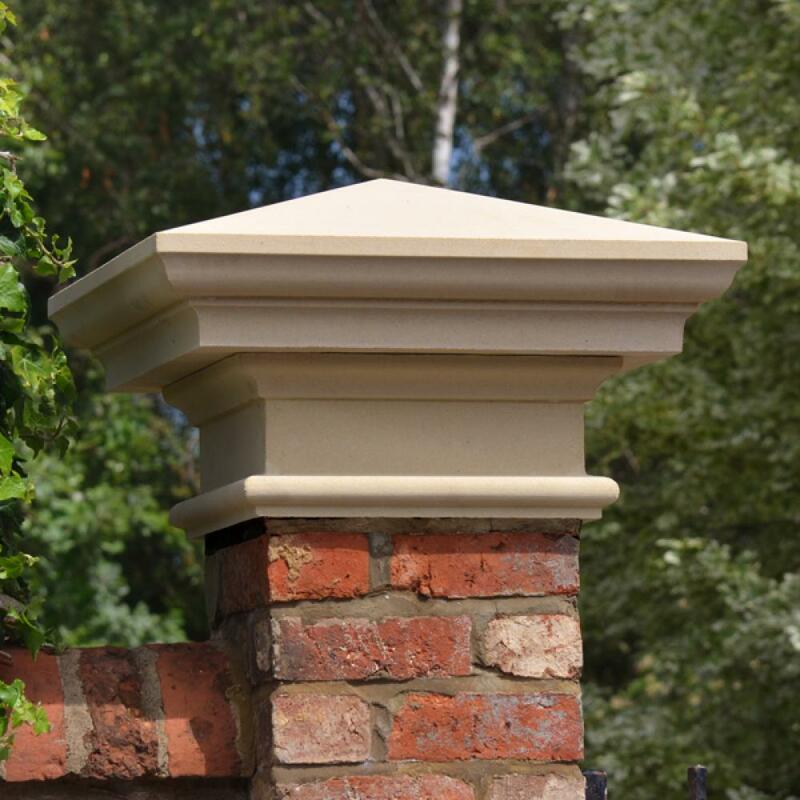 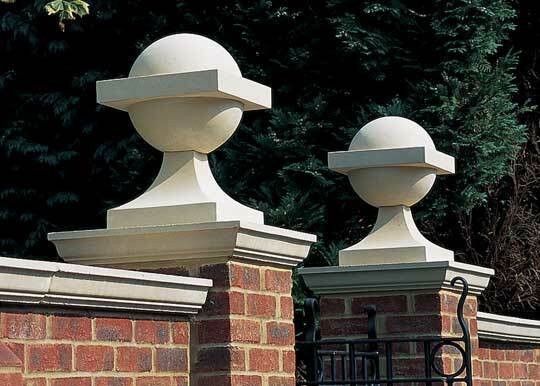 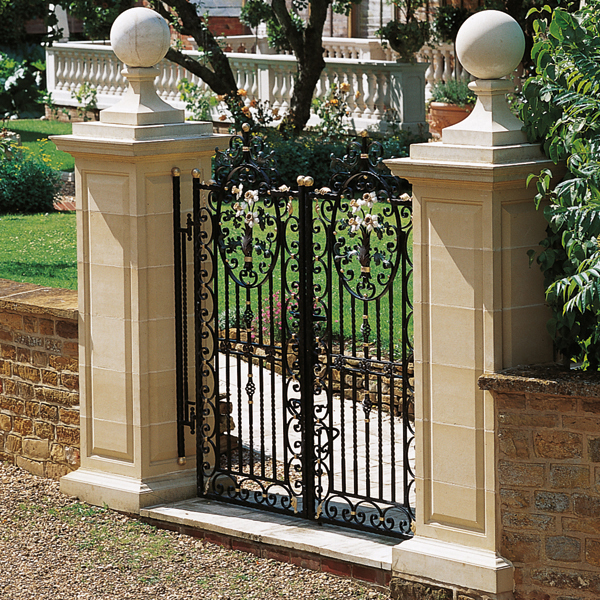 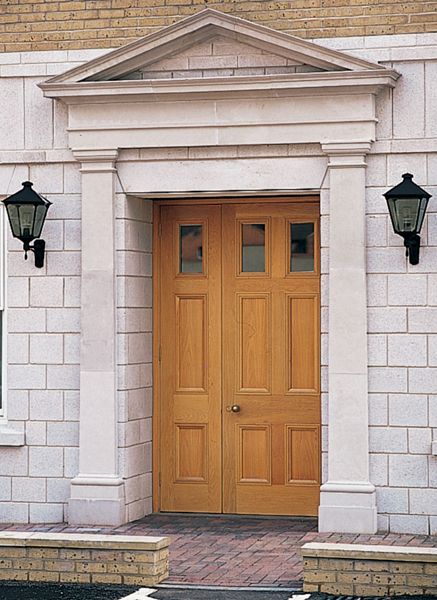 This impressive cast stone garden feature by Haddonstone is available in Portland, Bath and Terracotta colors.